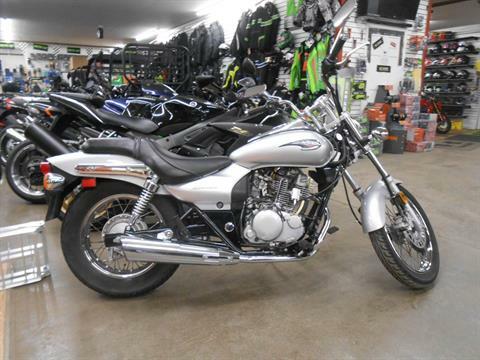 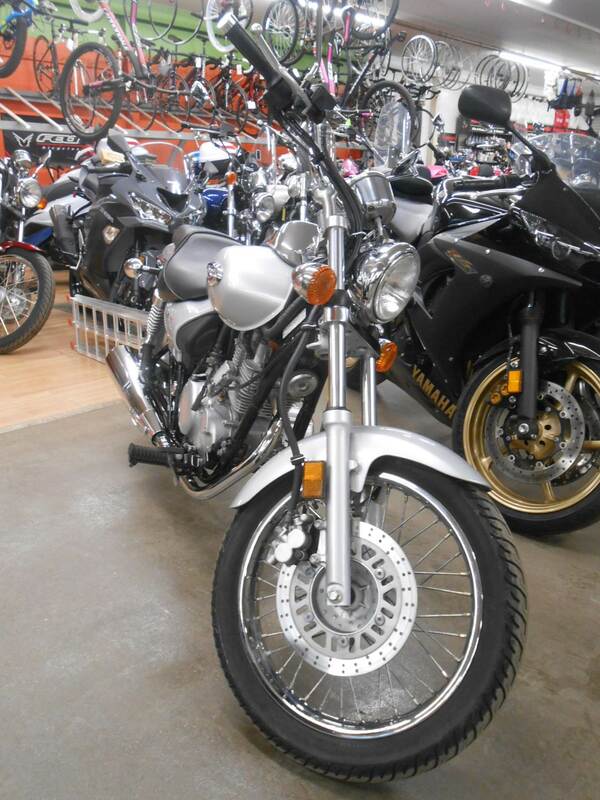 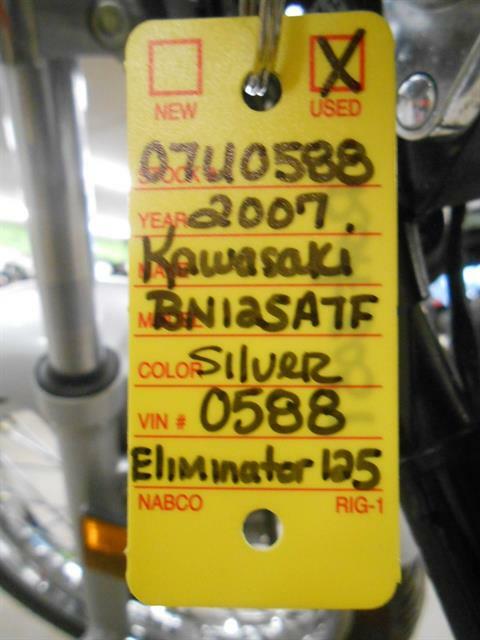 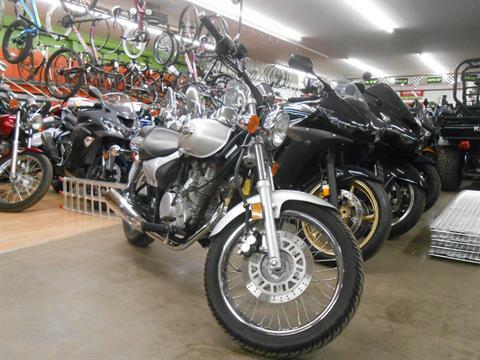 KAWASAKI ELIMINATOR® 125 IS THE PERFECT CHOICE FOR BUDGET MINDED COMMUTERS. 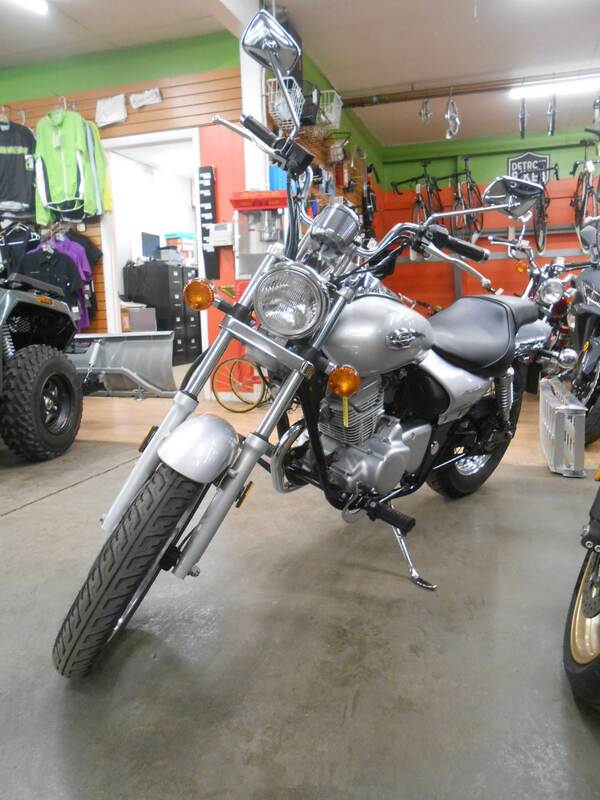 Sweet tempered motorcycle offers easy cruising. The Eliminator® 125 embodies classic cruiser styling in a lightweight motorcycle with a low seat height and a friendly powerband. 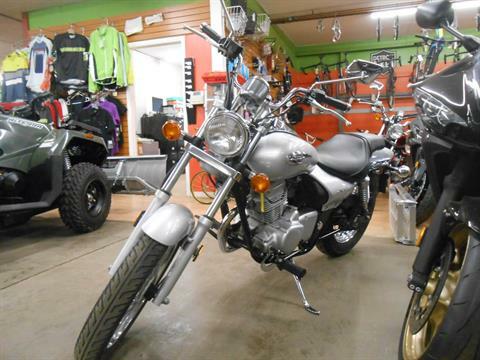 This makes it an excellent choice for new riders or anyone seeking an easy reach to the pavement. 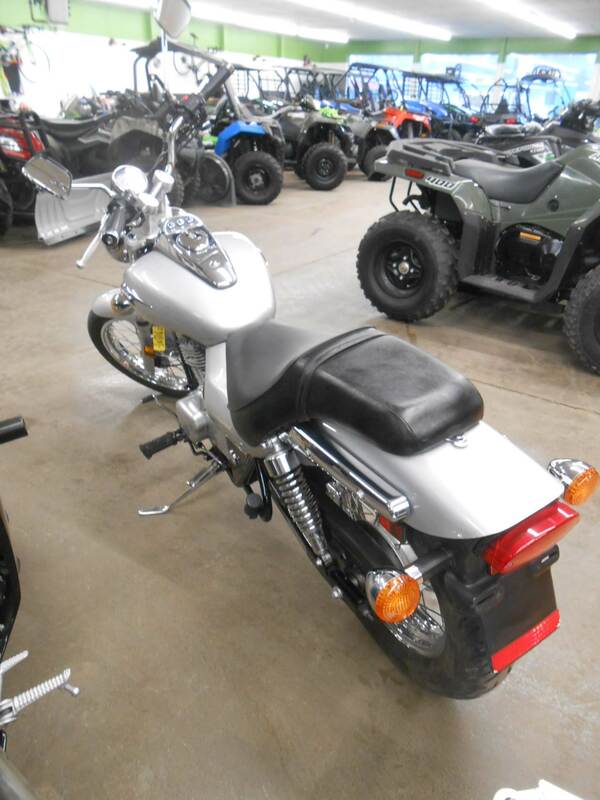 Powered by an air-cooled, 125 cc, four-stroke, single-cylinder engine specially tuned for low and mid-range torque, the Eliminator 125 is perfect for around-town riding. The electric starter makes getting underway easy, and a convenient five-speed transmission allows the rider to use the engine’s full potential. 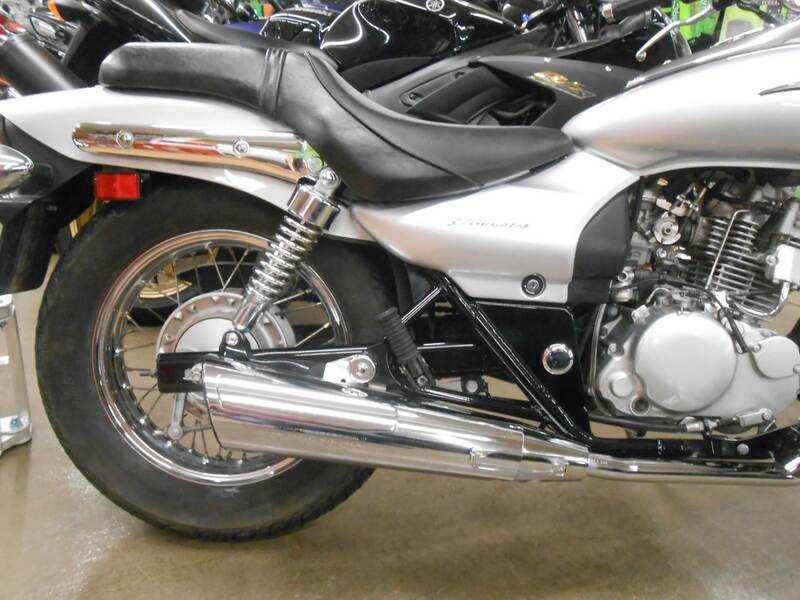 The engine is mounted in a high-tensile steel, double-cradle frame, while 33 mm forks and a steel swingarm with twin, five-way preloaded-adjustable shocks provide a smooth, comfortable ride. 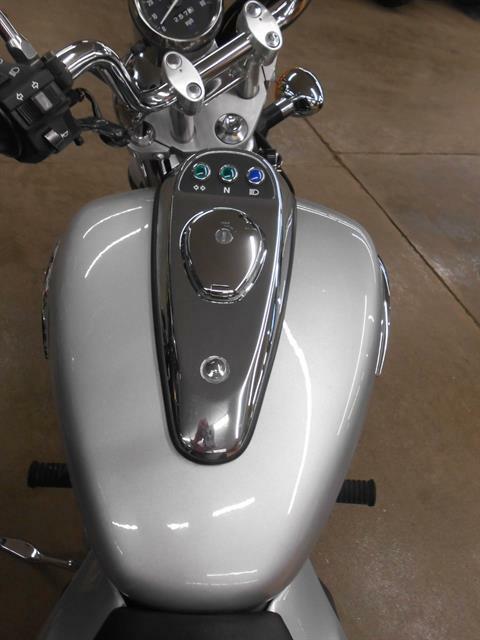 A single front disc brake provides ample stopping power for this small cruiser, and chrome-plated wire spoke wheels are featured on both ends. 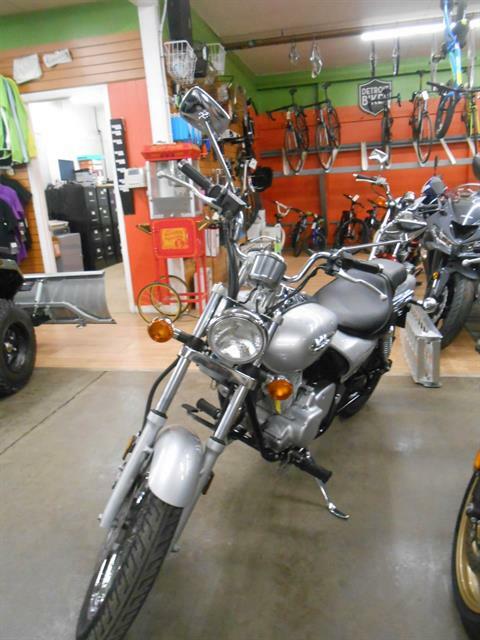 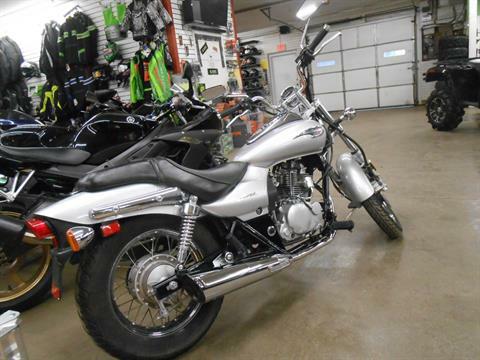 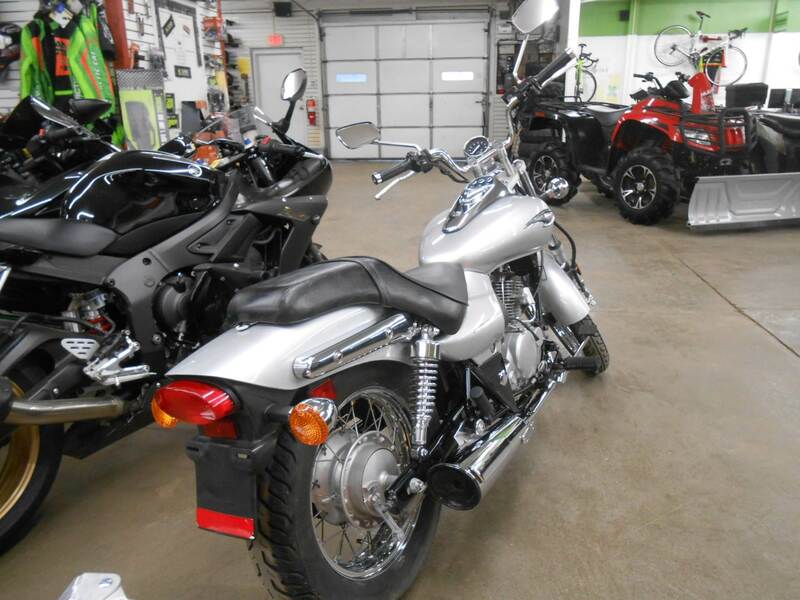 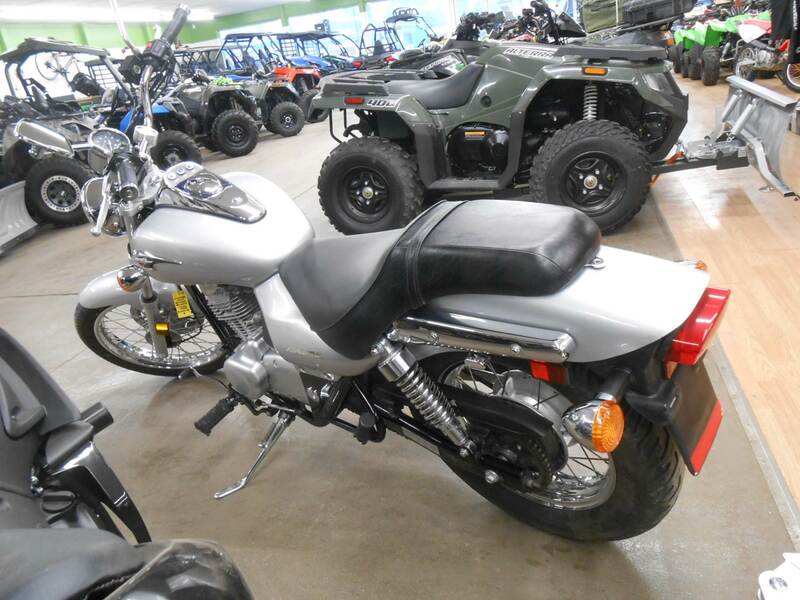 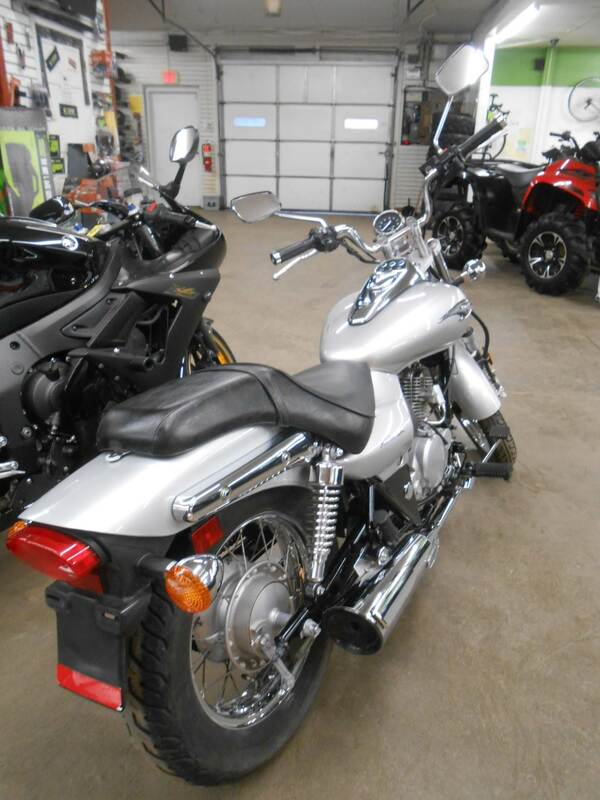 Available in Galaxy Silver for 2007, the Eliminator 125’s styling features a stepped seat with laid-back riding comfort for two, a stretched 3.4-gallon fuel tank, straight-flow exhaust and chrome-plated single headlight. 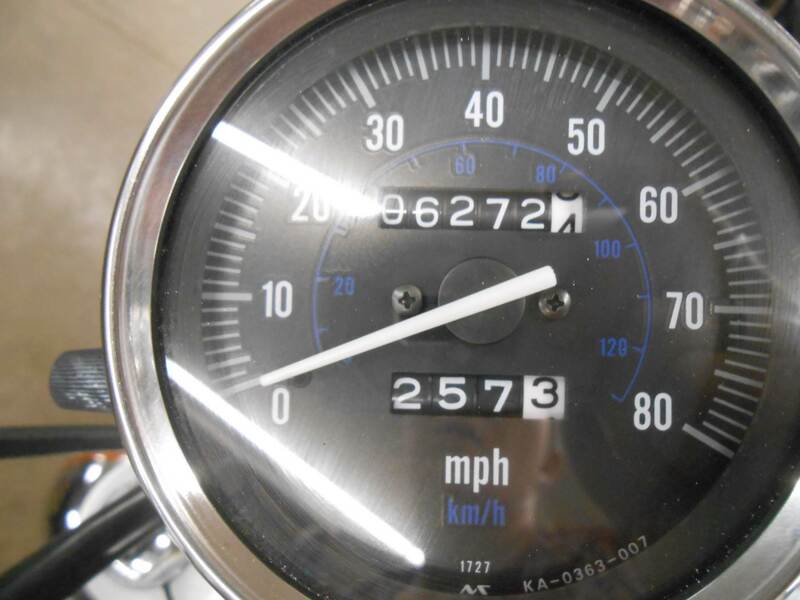 With today’s fuel prices, even motorcyclists need to pay attention to gasoline consumption. 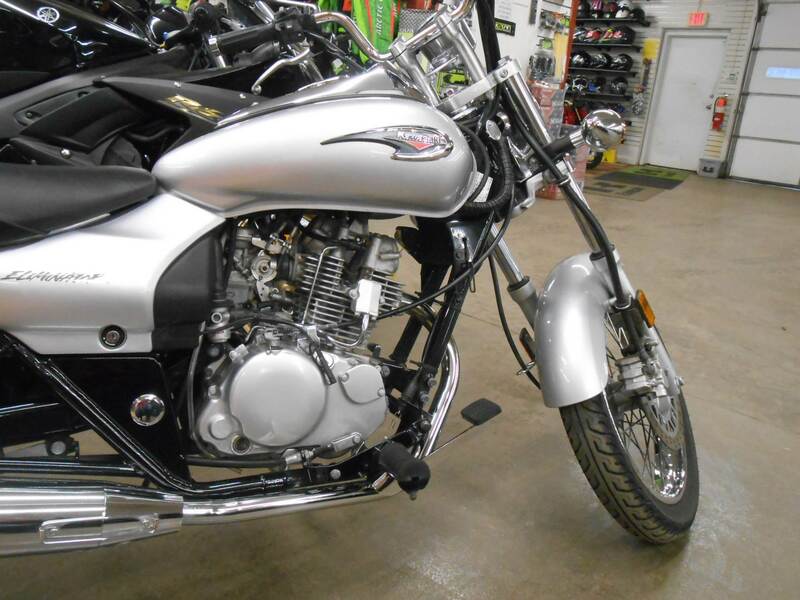 A Mikuni 28 mm carburetor is miserly with fuel, feeding the torquey 125 cc engine exactly what it requires for comfortable cruising.